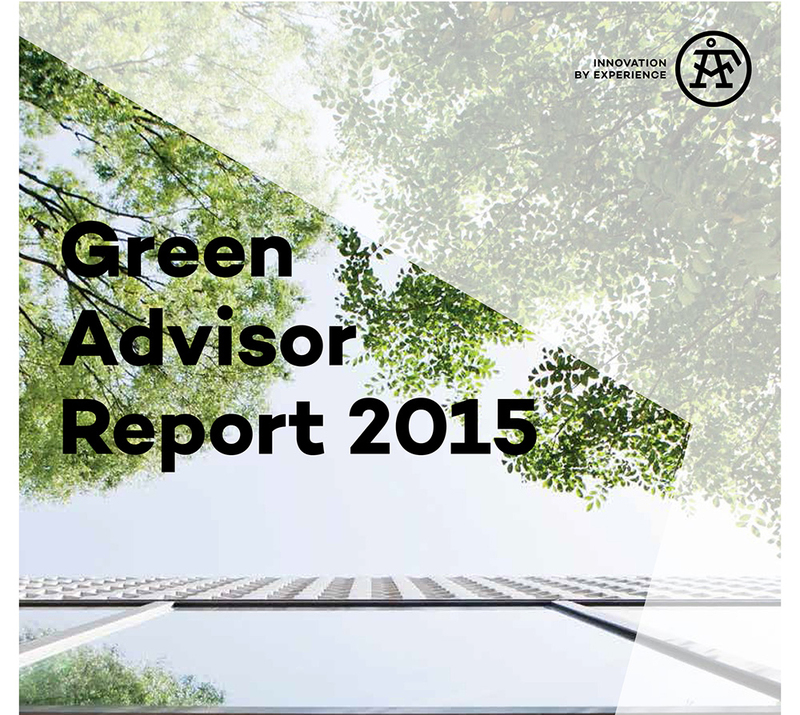 The latest edition of the ÅF Green Advisor Report is now published. The report describes ÅF’s commitment to drive sustainable projects around the world. The projects in the report are examples of how ÅF’s work with sustainability is conducted in all parts of the business, based on the three dimensions of sustainability, socially, economically and environmentally. It describes everything from innovative climate solutions for the redevelopment of the Gardermoen airport, the crossroads of the global transition to renewable energy, and how better outdoor lighting reduces crime in a Copenhagen suburb. “ÅF's role is to enable our customers to achieve a more sustainable business through sustainable solutions, products and services. We are very proud to show our breadth and expertise through this report. In this edition, we've highlighted some of the many collaborations including renewable energy, urban planning and infrastructure, that ÅF works with to achieve a more sustainable society, says Nyamko Sabuni, Vice President Sustainability at ÅF." 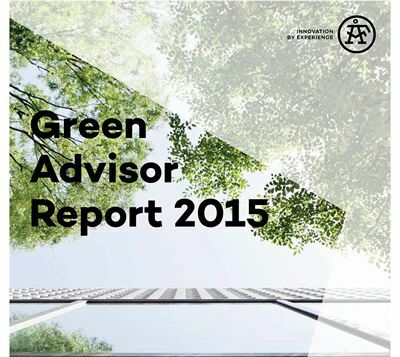 Check out the ÅF Green Advisor Report 2015!